As a WaterTanks.com Partner DripWorks provides competitive pricing with the highest quality costumer service, and product offerings. 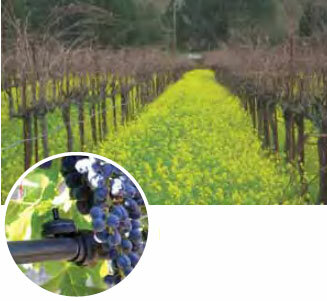 "We're all about saving water"
Your top source for quality Drip Irrigation Systems and Micro Irrigation supplies for home gardening, landscaping, farming and greenhouses. With drought in the news and water restrictions being enforced in some areas, conserving water and using it efficiently makes more sense than ever. 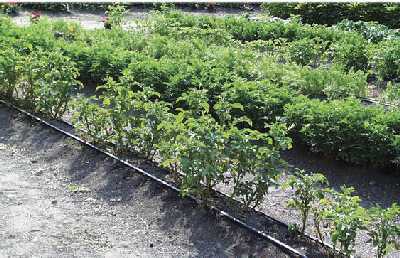 At Dripworks, we can help you put together the drip irrigation system that meets your needs. Lower your water use with our full line of products for homes, landscape, vegetable gardens and farms. Save time by automating your watering system with our Electronic Controllers and Battery Timers and also spend much less time weeding with pinpoint watering. Save money as your plants thrive. Crops will be bountiful and labor is saved with drip irrigation. Low Pressure Drip Systems are our Specialty. Come off of your Roof Top Catchment System with DripWorks products. To become a Partner and have your companies website displayed on WaterTanks.com, call 1.877.655.1100 or fill out our Partner Form.